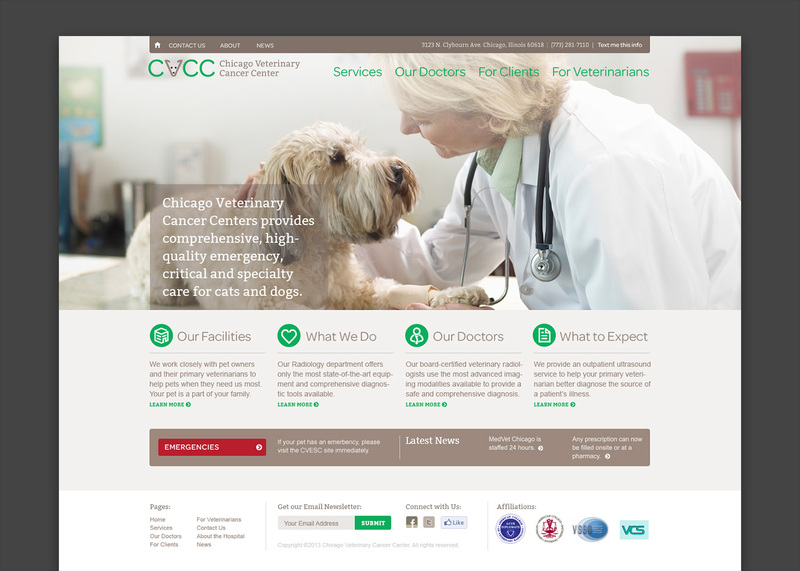 Our friends at Chicago Veterinary Specialties Group are opening a new cancer center for pets here in Chicago. We were excited to help them with the branding, and even more excited that they chose this minimal but fun direction for the logotype. The brand is still under development, so check back for more items as we create them.